The previous content of the post has been removed, because it was causing confusion over whether or not the pattern was actually free. 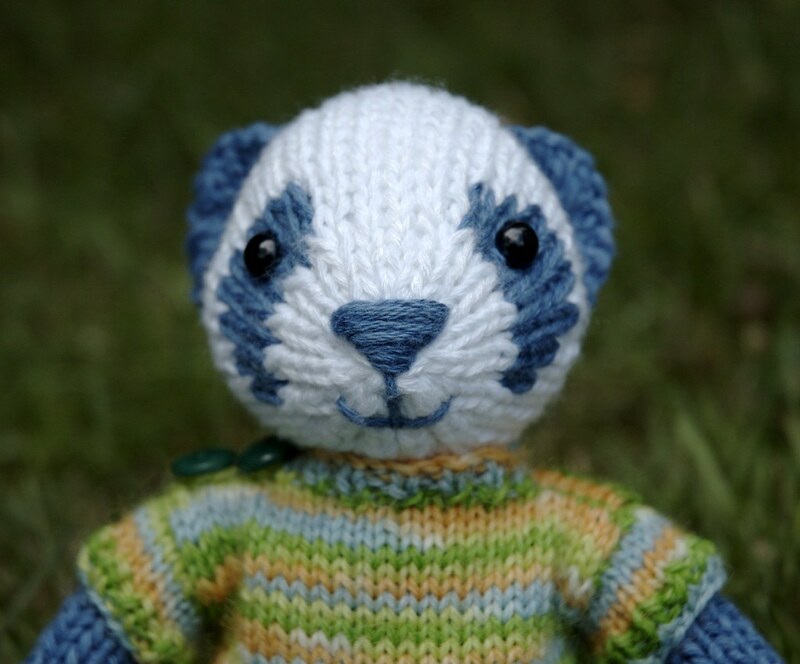 If you would like to knit this toy, you can find the pattern on Ravlery, Etsy, or in my Fuzzy Knits collection. Posted by Barbara Prime at 10:47 a.m.
December 2, 2009 at 6:11 p.m.
You are so practice, your toys are wonderfull and so sweet. December 4, 2009 at 4:31 p.m.